As we settle into the 21st Century, Pushcart Players offers a spirited salute to America in song, dance, and story. 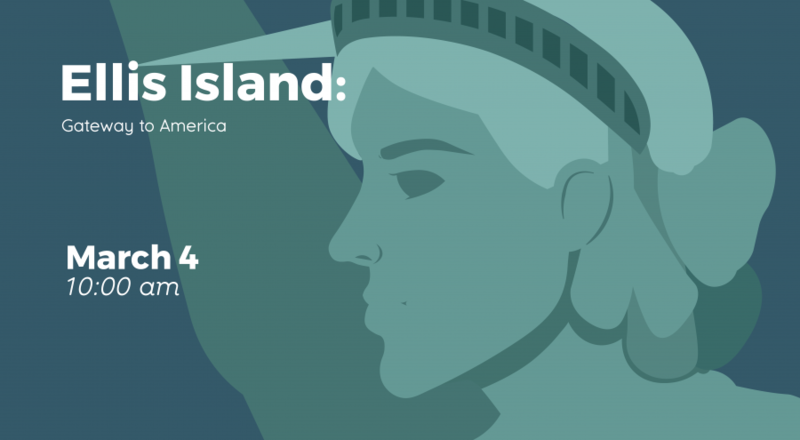 This uplifting production takes a loving look at a small group of immigrants who came to this country in 1903 seeking freedom, opportunity and a better life for themselves, their children and their children’s children. The immigrants in our play provide a symbolic representation of the many émigrés from a multitude of nations that have reached our shores over the years. Prevailing themes throughout the presentation are the immigrant experience, ethnic diversity, and the precious legacy of freedom and democracy in America. A fast paced look at science around us! What does the world’s fastest toilet paper shooter, quantum locking levitation, and T Rex have in common? 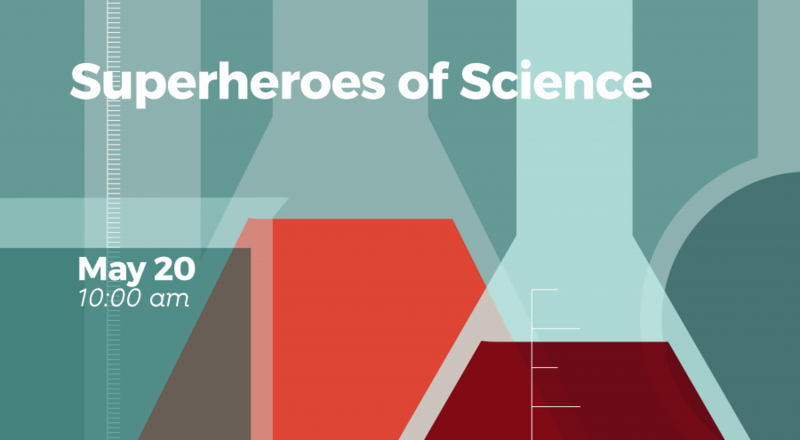 They are all featured in the newest Dinoman Science Series presentation–Super Heroes of Science! Of course there is a multitude of science Super Heroes, but for this show Einstein, Bernoulli, and Mary Anning will be featured. 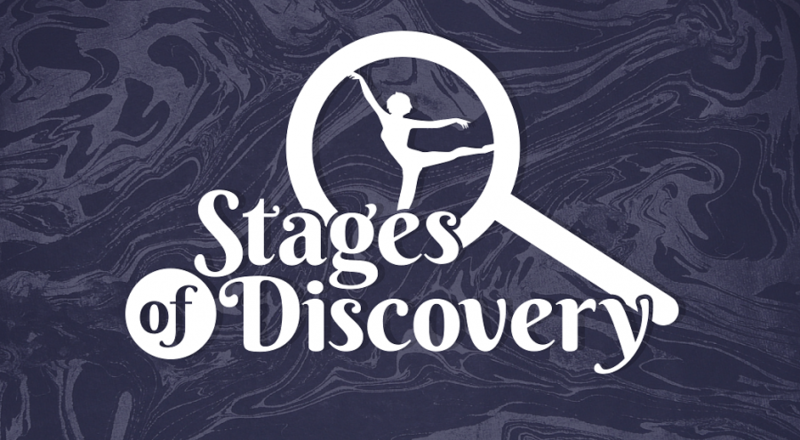 Although there is an abundance of information and experiments, the show is suitable for audience members ages 4 to adults. How do planes fly? How cold is 321 below zero? How do you entangle electrons? How are fossils created? All this and more is explained in this fast paced high energy production! 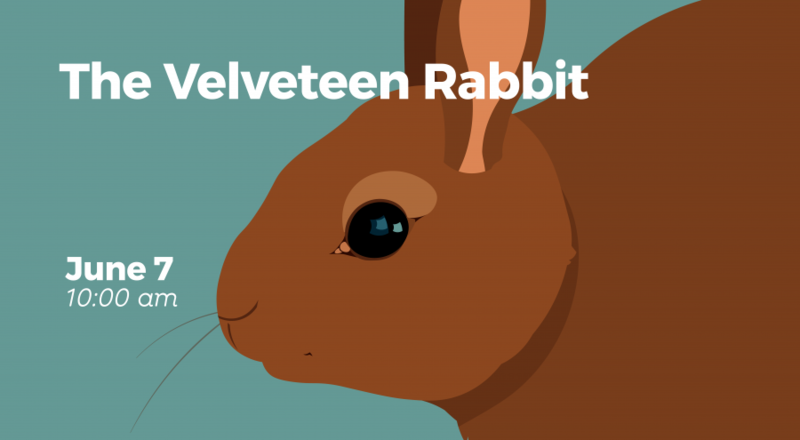 A young boy’s love and a little nursery magic help transform the Velveteen Rabbit from a favorite plaything into a real rabbit. The Boy and Velveteen embark on exciting imaginary adventures, from deep dark caves to the wide open sea, and together they learn the true meaning of friendship in this musical re-telling of one of America’s favorite storybooks. Page last updated by Rutgers–Camden Center for the Arts at 1:29 pm January 22, 2019 . This page was printed from http://rcca.camden.rutgers.edu/arts-education/schools-and-teachers/stages-of-discovery/ at 5:43 AM Friday, April 26, 2019.